Changing Your Outlook On Life. The Last Word In Quality Blinds. 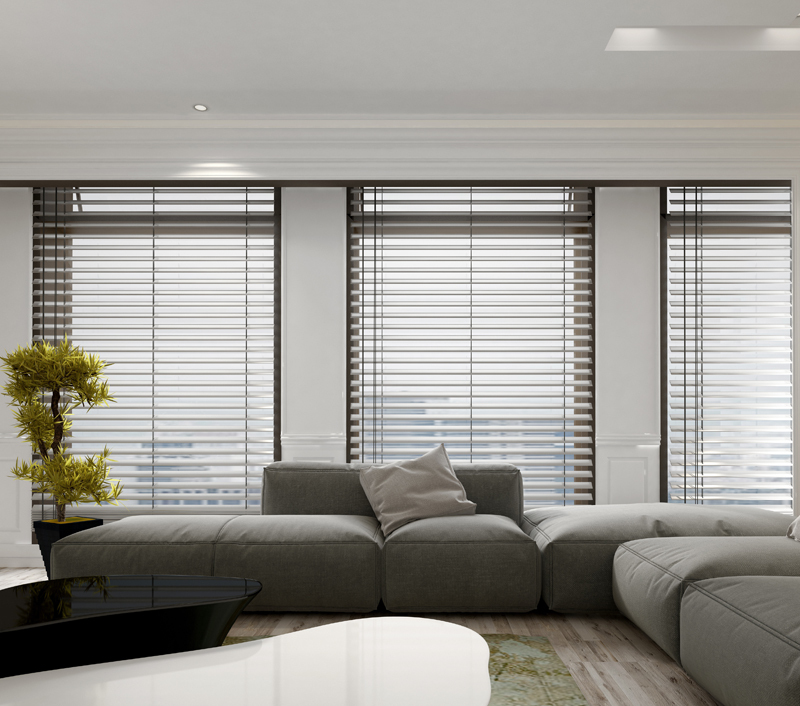 We supply an excellent range of vertical blinds, venetian blinds, roller blinds, plantation shutters, roman blinds, motorised and wooden blinds all made to the highest standards. 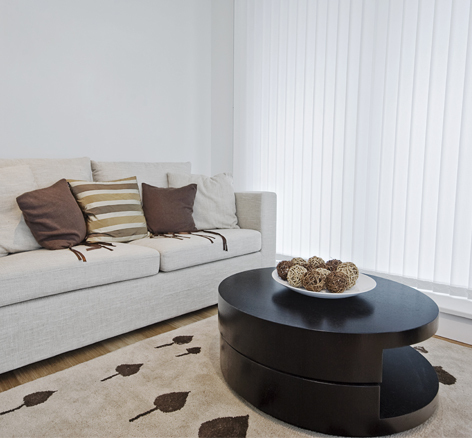 Get in touch with us now and book your free no obligation consultation with Acorn blinds. 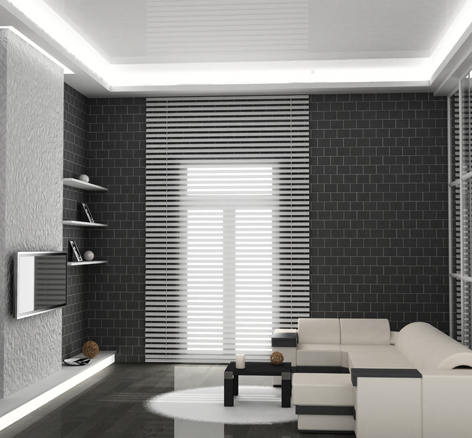 We provide the finest quality of window blinds available, at the best prices. 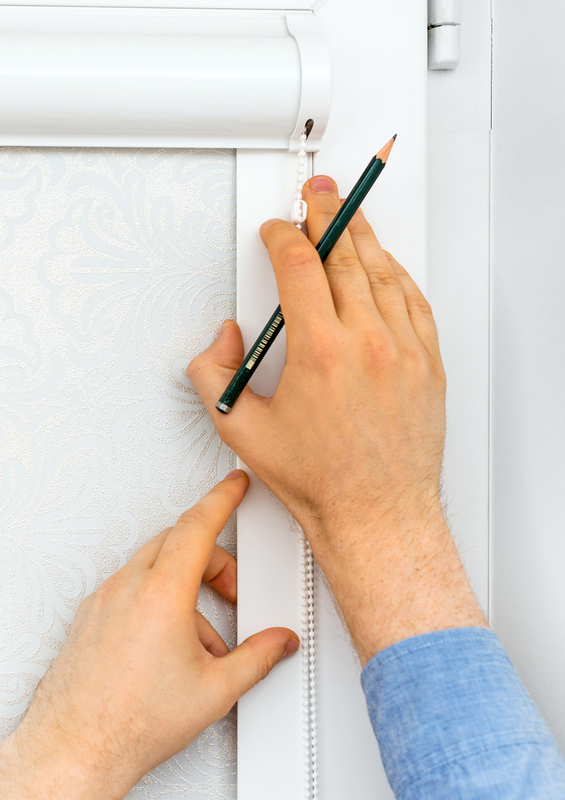 We offer impeccable service and attention to detail. As a family run business, we are very much quality and service orientated. 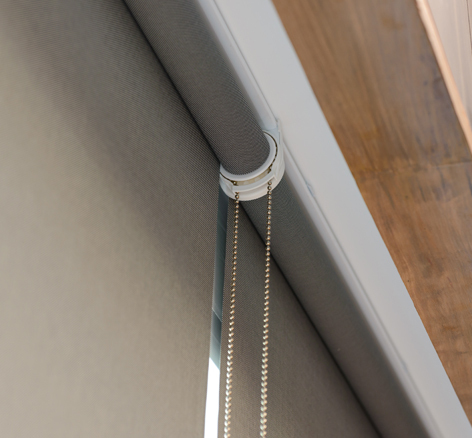 We truly believe that you will benefit from the unique Acorn Blinds experience. We always promise value for money. Stay in touch for updates and special offers.